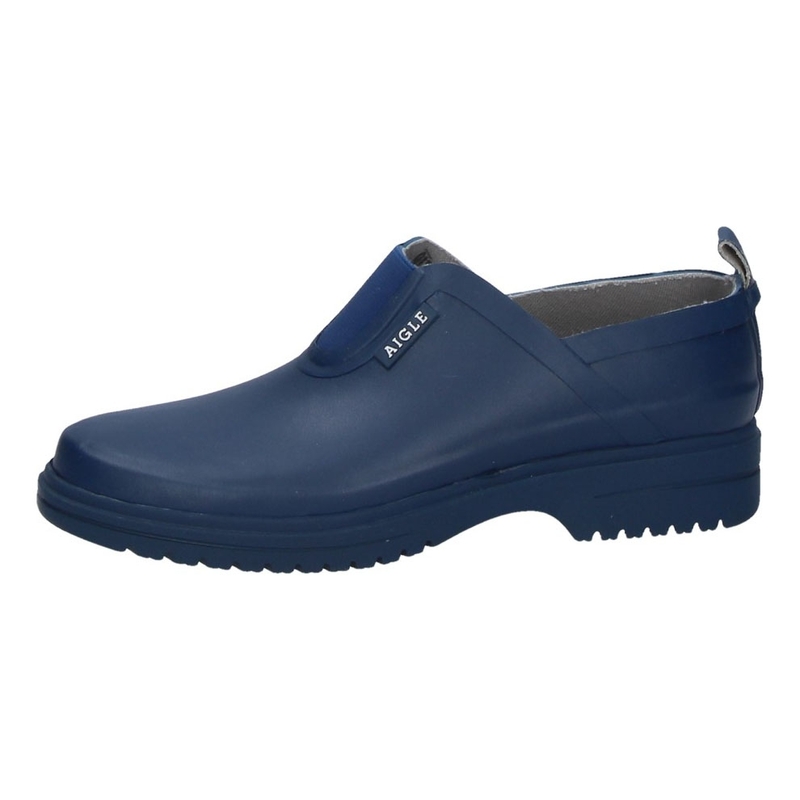 The rubber boot Egoa Sabotin by Aigle can be adapted to any foot shape. 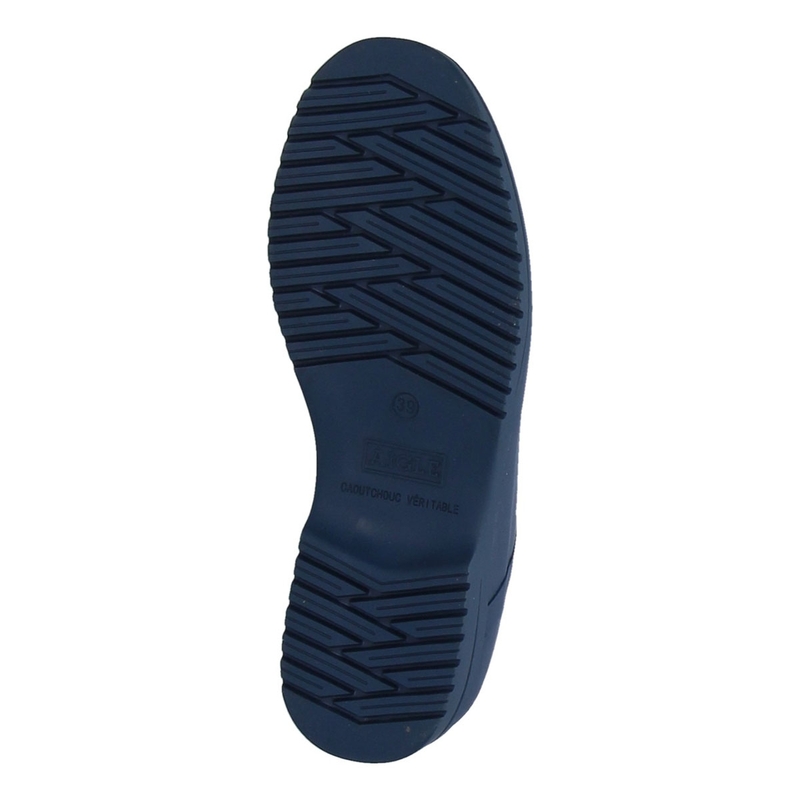 The shoe with a cushioning sole has a pleasantly thin cotton lining. 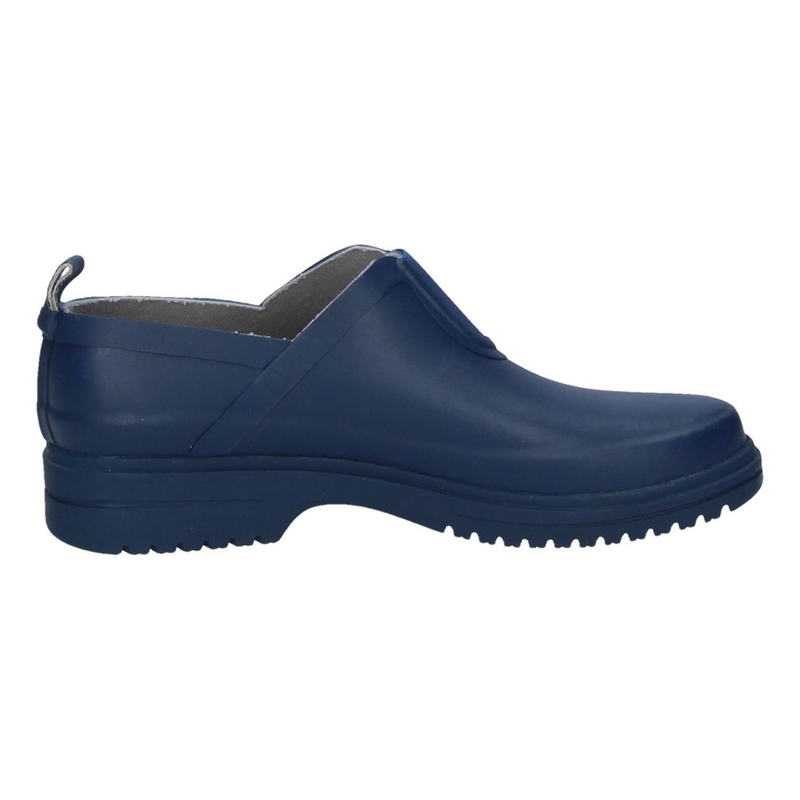 Small downpours or the morning dew on the grass are no problem with this rubber boot and do not keep from going into the garden.